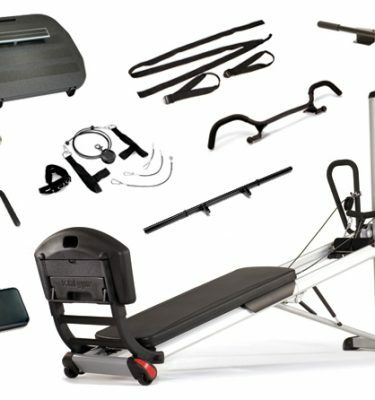 Total Gym Encompass recreates and strengthens the way your body executes daily physical activities and stores those functions in your muscle memory. 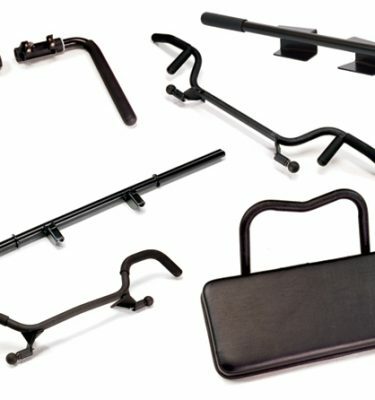 This allows you to train more productively and more funtionally – using your own bodweight as resistance. The result is full body conditioning though the fitness continuum from early post-injury to high performance training. 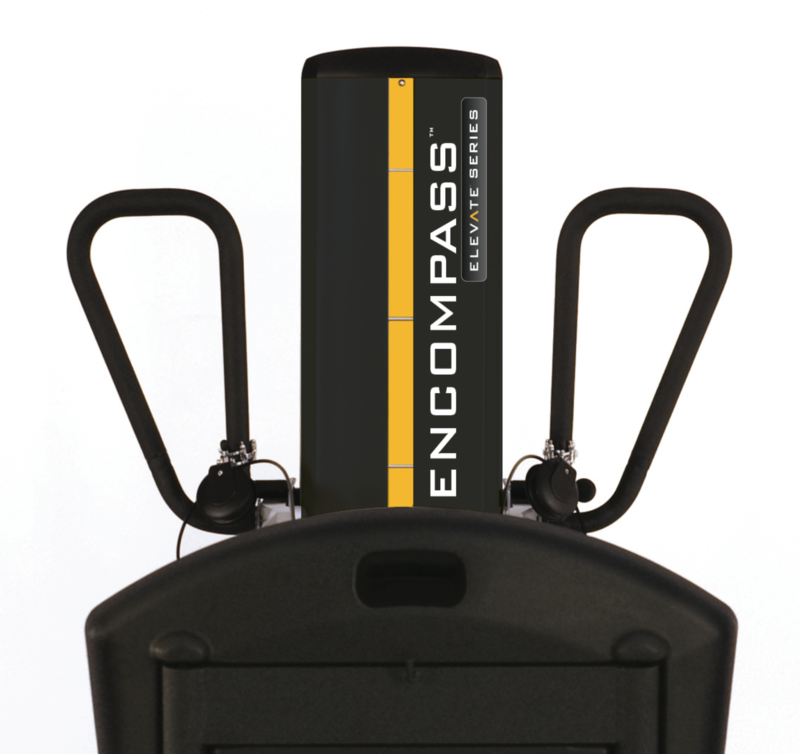 Yielding outstanding results at every level—for the beginning exerciser to the elite athlete, the Encompass provides all the stations of a strength circuit into one machine for a complete, full body workout. Foam Padding: 1 1/2″ (4 cm) high rebound, high density foam. 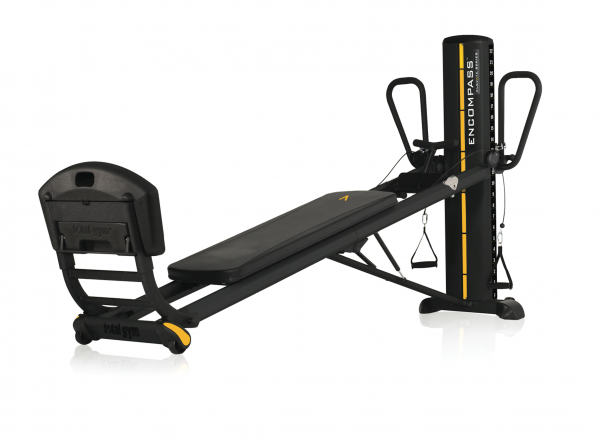 ow is the ELEVATE Encompass™ implemented in gyms? 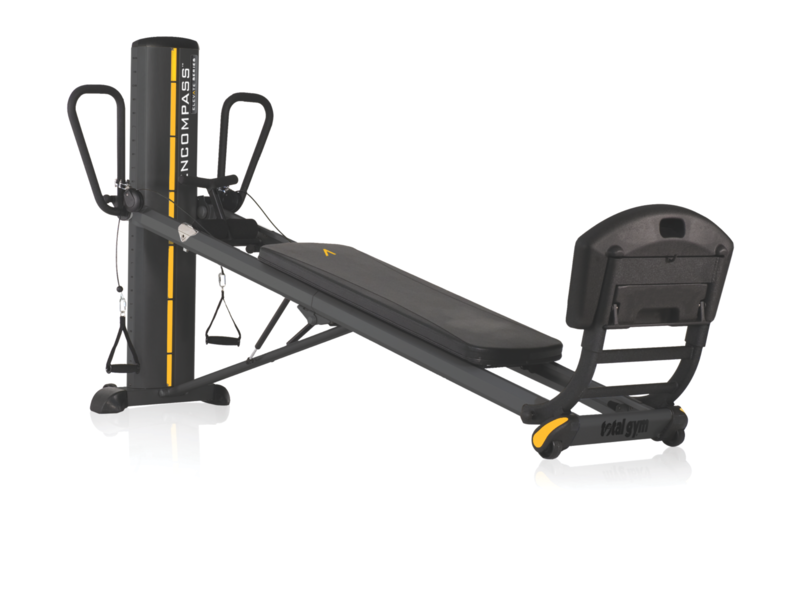 How many exercises can you perform on this machine? You can perform over 250 exercises and variations. Here’s a link to our wide range of exercises. “I am obsessed with this machine. I’m on it every day- I teach classes 5 or 6 times a week and I do my own workouts on it.”– Allison P. Group Fitness Instructor.